Have a OnePlus phone? Here’s what’s new with your latest update. OxygenOS is the software that powers OnePlus phones, and even if you’re not enrolled in the Open Beta, it’s still frequently updated with new features and bug fixes to keep an eye out for. It can be tough to keep track of what’s new, so we’ll be updating this guide with each new OxygenOS update that’s rolled out. OnePlus pushed out a small update to the OnePlus 5 and 5T on June 1 (OxygenOS 5.1.2), with one of the most notable changes being an upgrade to the May 2018 Android security patch. Gallery app updated with Places (map view of where your photos were taken) and a Recently Deleted folder. The OnePlus 3 and 3T may be getting up in their age, but that doesn’t stop OnePlus from pushing new features to them. OxyenOS 5.0.3 is rolling out to the phones now, and the highlight here is easily the addition of Face Unlock. OnePlus 6 vs. OnePlus 5T: How much changes in six months? 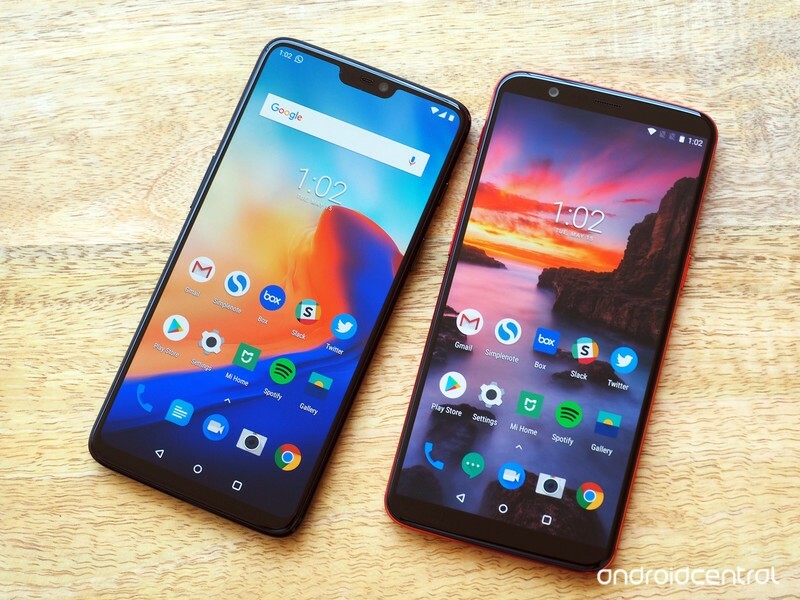 OnePlus 6 vs. OnePlus 5: Should you upgrade?